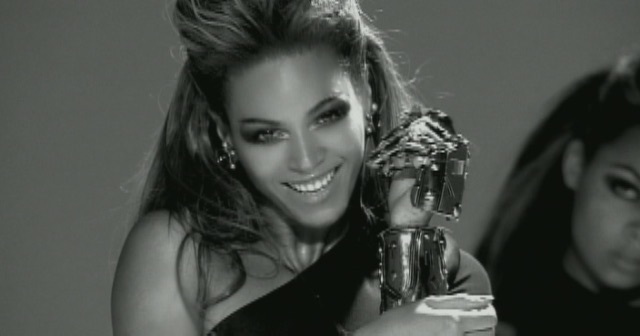 Beyonce, Single ladies = Heaven!!!!! This is a great video from Beyonce,I just love her and the song is the best!!!!! She is amazing amagen men doing that in high heels and tights ha ha ha it would be funny. The dancing looked hard.She is a very good singer. I don,t really know about this it,s a bit weird and she,s a show off I don,t know what people think of her!!!!'!!!!!!!!!!! she,s not really cool from her brother Jay I,m her brother and I,m in the wanted .the band!!!!! !